Participants at the Asia-Pacific Economic Cooperation summit in Papua New Guinea adopted a final declaration, which excluded several controversial issues. It was earlier reported that for the first time ever, the summit had concluded with no declaration. 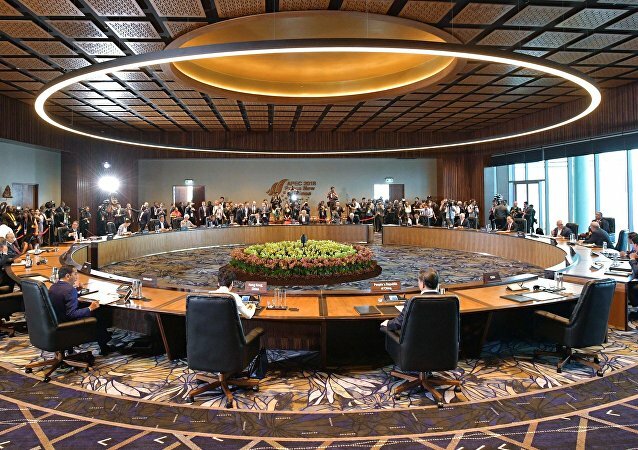 According to reports, accusations levelled by Washington and Beijing against each other nearly resulted in the failure to sign a joint communique at the end of the APEC summit for the first time in 29 years.